Name one of the top 5 burger joints in NYC. 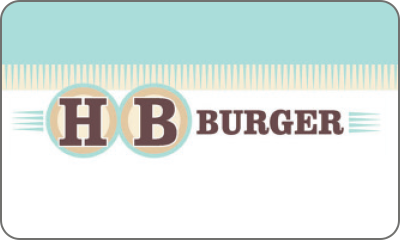 HB Burger features over 10 different burger options and has a great array of craft beer. 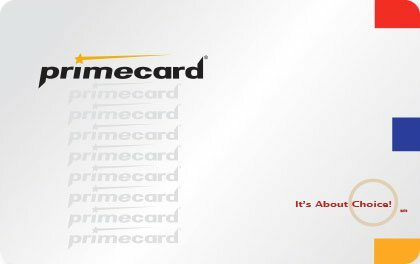 Gift cards accepted at all HB HeartLand locations.